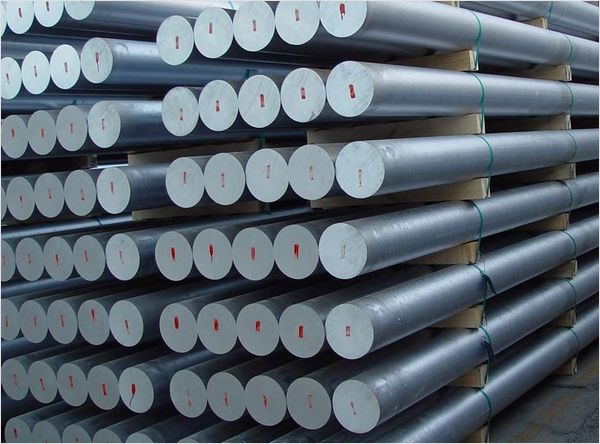 Monel 400 Round Bar, Monel UNS N04400 Bright Rods, ASTM/ASME B164/SB865 Monel 400 Round Bar, Monel UNS N04400 Round Bars, Monel 400 Polish Bar, Monel 400 Black Round Bars supplier, Manufacturer, Exporter, Mumbai, India. Monel UNS No. N04400 Round Bars, Monel 400 Polish Bar, Monel 400 Black Round Bars supplier in Mumbai. Rexton Steel & Alloys is one of the prime manufacturers of Monel 400 Round Bars, Rods that are being sourced by using high quality of raw material and makes sure to provide durability of highest quality of industry standard products. Monel 400 Round Bars is a rock-solid solution alloy that can merely be toughened by cold working. Also Monel 400 Rods shows properties such as good weldability, high strength and good corrosion resistance. We are rumored as an amazing quality Monel 400 ASTM B164 Round Bar provider in the business. American iron and steel foundation (AISI) utilize three numbers to clear up various sorts of steel which are 200, 300, 400 and 600 arrangements. Rexton Steel & Alloys likewise produce and concentrated into Pipe/Plates, for example, A106 GR. B Carbon Steel Seamless Pipes, A53 GR. B, API 5L GR. B Seamless Pipes, API 5L Gr B ERW Pipes, A333 GR. 3/6 Pipes and Alloy Steel Pipes ASTM A335 GR P5,GR P9, GR P11, GR P22, GR P91. The Monel 400 Round Bars & Rods manufactured by Speco Alloys Inc are known not only for its high quality but greater strength. Otherwise called UNS N04400, these Monel 400 Round Bars can further be customized as far as sizes and thicknesses according to particular necessities given by our regarded customers. We offer these round bars and rods in business sector driving costs.